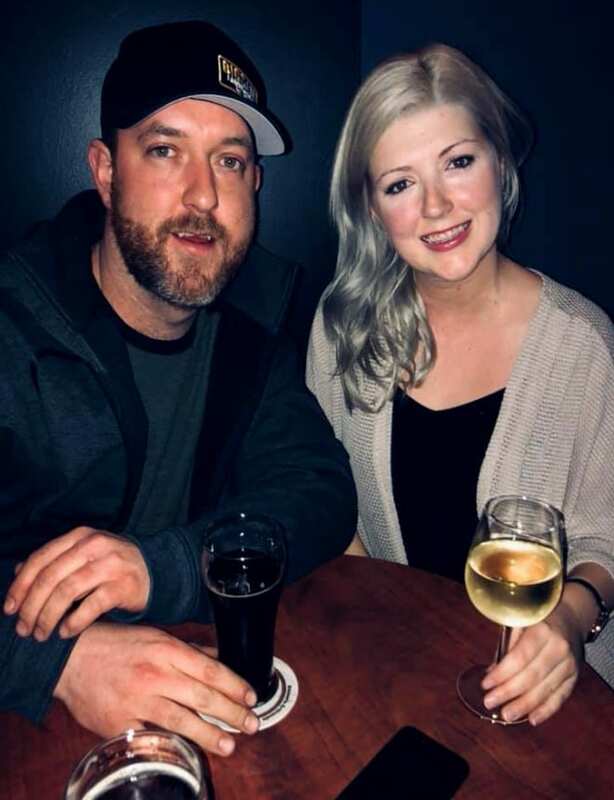 Michelle Siddall and Rodney Greenwood of The Boulevard Pub announced they will be under new management beginning in the New Year, under the direction of Joey MacMillan and Samantha MacDonald. 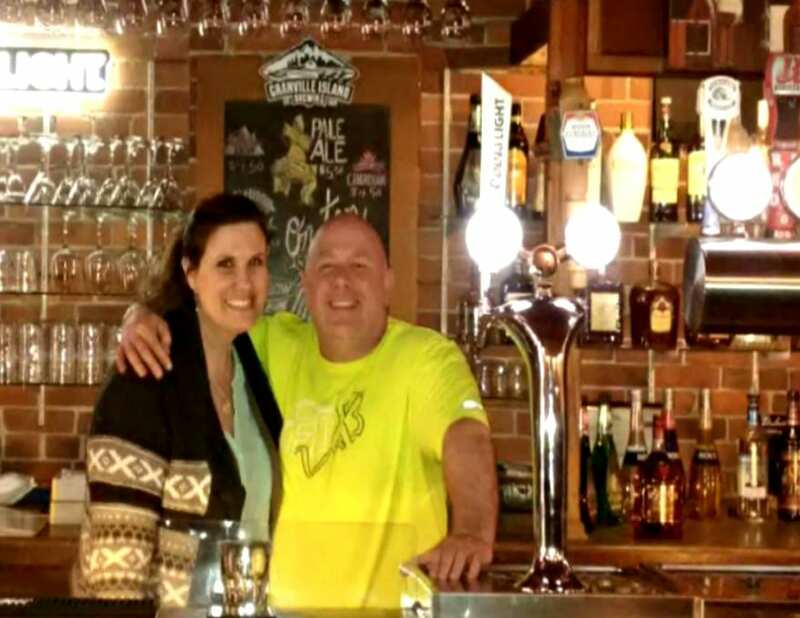 The Boulevard Pub is located at 122 Newcastle Boulevard, next to Tim Hortons. 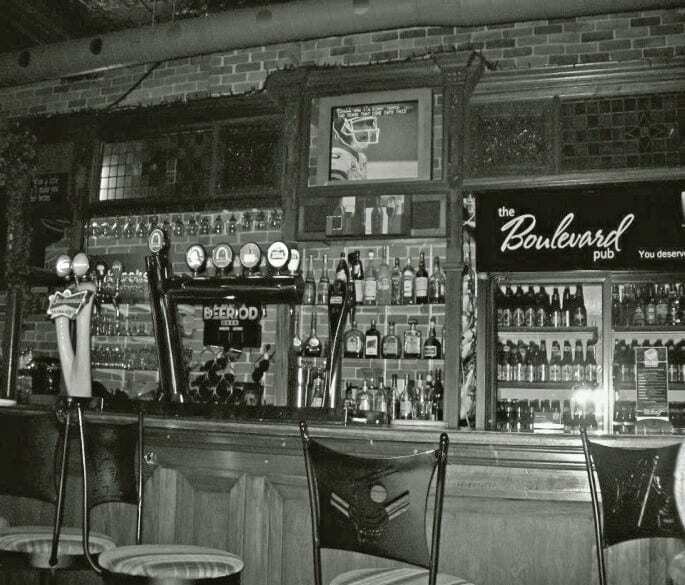 What is The Boulevard Pub? The Boulevard is a classy pub with a hometown atmosphere and sports live on the big 8 ft Screen daily! Come on in and enjoy a tune, just relax on the river or grab a pint of one of our 8 new Molson Draft Beers! Stop on in where everyone’s a regular!